ENYYSA does not sanction facilities. 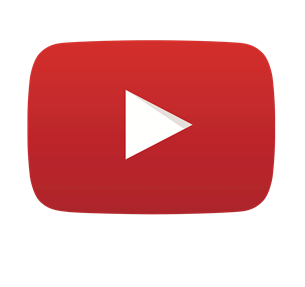 ENYYSA provides a list of facilities that meet our Insurance Requirements. ENYYSA Insurance coverage applies to "sanctioned" League/Club events only. We do not provide coverage for winter leagues unless they are run by one of our Leagues. 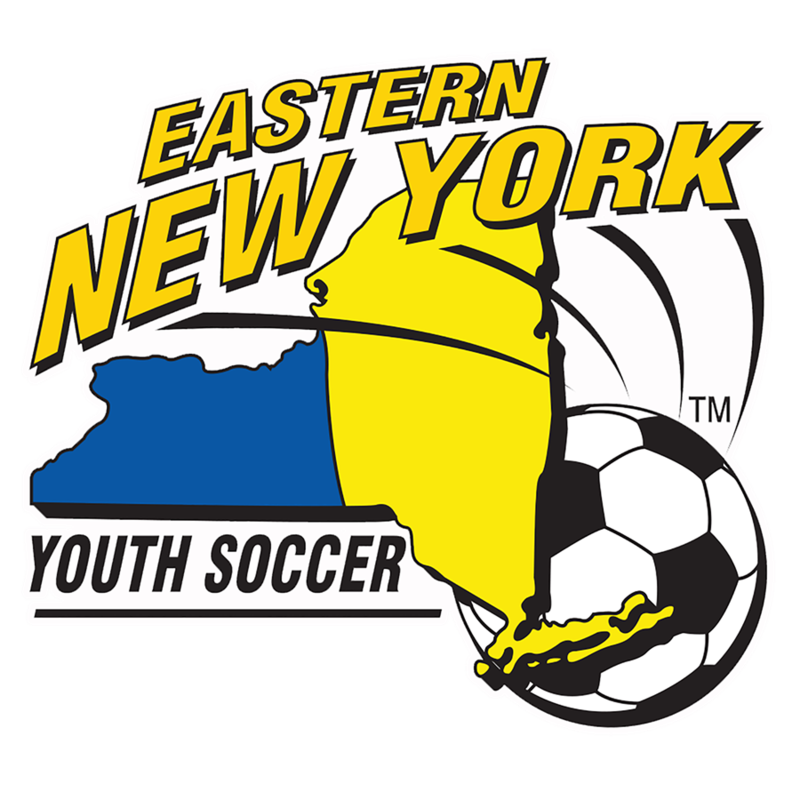 We ask that any indoor facility provide a certificate of insurance naming "Eastern New York Youth Soccer Association" as "Additional Insured", ENYYSA will reciprocate. Why do we ask for this? When an incident occurs in an indoor facility, it may be the responsibility of the indoor facility. For example, if a soda machine falls on your coach, it may be the indoor facilities responsibility and their insurance is required to provide coverage. ENYYSA strives to keep our cost down and paying for claims only related to soccer is one way to achieve that. 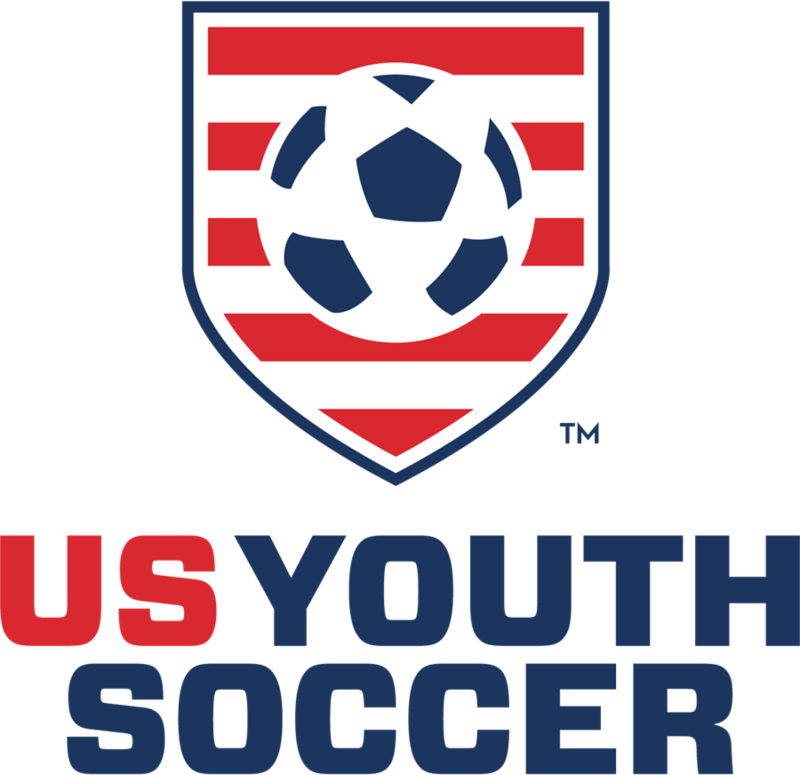 This enables ENYYSA to provide the best insurance coverage in the nation to our players and coaches. CLICK HERE for a sample insurance certificate naming ENYYSA as additional insured. In addition to the requirements listed on the insurance certificate, there must also be spectator insurance. If you have any additional questions please call the office at 1-888-5-ENYYSA. Thank you.